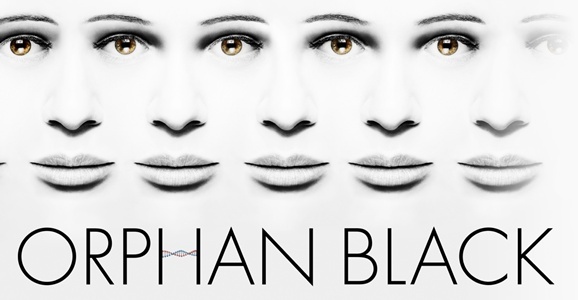 As BBC America’s second venture into original programming, Orphan Black came out of nowhere and became the best sci-fi show on TV in years. Its far-reaching plot begins with street punk Sarah (Tatiana Maslany) seeing someone that looks just like her commit suicide, and she soon realizes she’s involved in some crazy cloning scheme whose originator is hiding behind the black curtain. As each of the main clone characters, Maslany displays a level of acting that just shouldn’t be possible, giving each person their own look, personality, and social tics that make viewers forget altogether that they’re watching one actress in three different places on the screen. It helps that the plot, which touches upon “science vs. religion” and what individuality really means in this day and age, is well-crafted and completely free of downtime, as almost everyone we meet is either a threat or a perceived threat. Someone is killing the clones, and no one can save them but Sarah herself. It’s a darkly comedic and action-filled ride that we’re taking with her to find the truth, and it should be getting even better once the second season rolls around in April. Hey, I’m as big a fan of the original Ghostbusters movie as anyone, along with The Real Ghostbusters cartoon and comic series that completely overshadowed the less-than-great film sequel. For years now, we’ve been hearing Dan Aykroyd talk about a potential third film in the series, with plotlines that range from “the Ghostbusters go to Hell” to “the aging Ghostbusters train younger recruits,” with even a CGI animated film being talked about at one point. Aykroyd is still talking big game, and casting rumors keep rearing their unconfirmed heads, so it’s quite possible that we’ll end up getting this flick out before we all die and move to New York to haunt it. 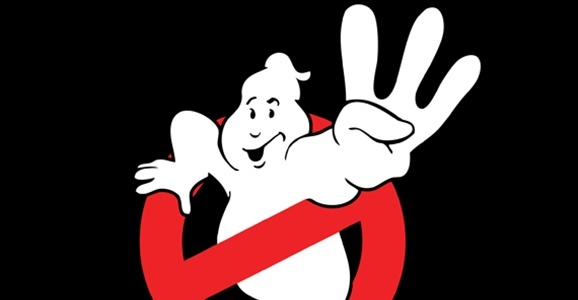 But I am perfectly happy living in a world where Ghostbusters 3 still doesn’t exist. Unless Bill Murray officially gets involved, and then I’m driving the bandwagon. Nine years after his debut feature Primer took the world by storm with its complex take on time travel, writer/director Shane Carruth faced a mountain of expectations with his second feature, the baffling Upstream Color. The less one knows about it, the better, as the film is largely about keeping viewers floating around this strange universe where worms and pigs are connected to the lives of Kris (Amy Seimetz) and Jeff (Carruth). With a lack of the tech-heavy dialogue that Primer thrived on, Upstream Color is almost soporific, inducing a sense of unease as we follow these lovers as they attempt to figure out the source of their emotional and physical troubles. It’s not a film for everyone, and while my initial reaction wasn’t as positive as I’d hoped, I have really warmed up to its surreal subtleties in the months that followed. 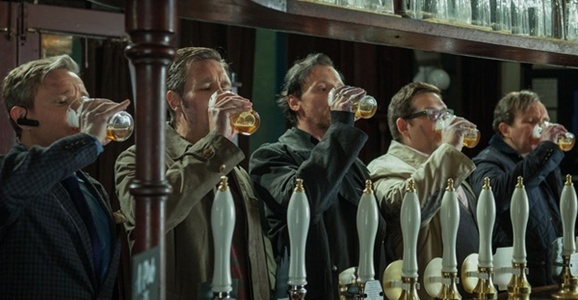 Edgar Wright’s fourth film isn’t only my favorite science fiction film of 2013, it’s my favorite comedy and quite possibly the most enjoyable time I’ve had watching anything this year. While watching Simon Pegg play a prick wasn’t optimal, it was necessary for his character to experience growth as he tries to rekindle old friendships with those whose lives have moved on without him. As the crew travels from bar to bar in the most legendary pub crawl of all time, they realize their hometown is exceedingly different from the place they grew up in, mostly due to all the alien robot clone things that have replaced almost everyone they know. Even if this movie was free from humor, Pegg and castmates Nick Frost, Martin Freeman, Paddy Considine and Eddie Marsan would still be a treat to experience, and should forever appear in films alongside one another. Just remember to make sure you have plenty of beer on hand before watching, however, as you never know what might be lurking out there on the way to the liquor store.